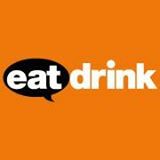 EatDrink is a weekly e-newsletter sent out every Friday highlighting the latest reviews of the week. The e-newsletter keeps subscribers up-to-date on featured restaurant and food stories focused on the Klang Valley. 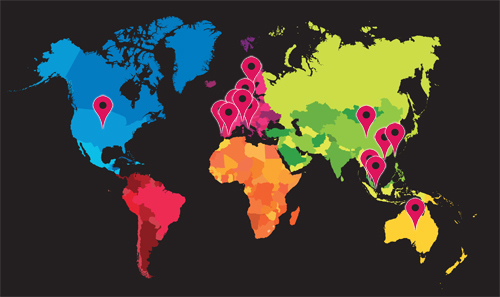 It gives independent restaurant reviews, information about the latest new restaurants opening, and publishes sneak previews of restaurant and recommendations for new restaurants to visit in KL and Selangor.